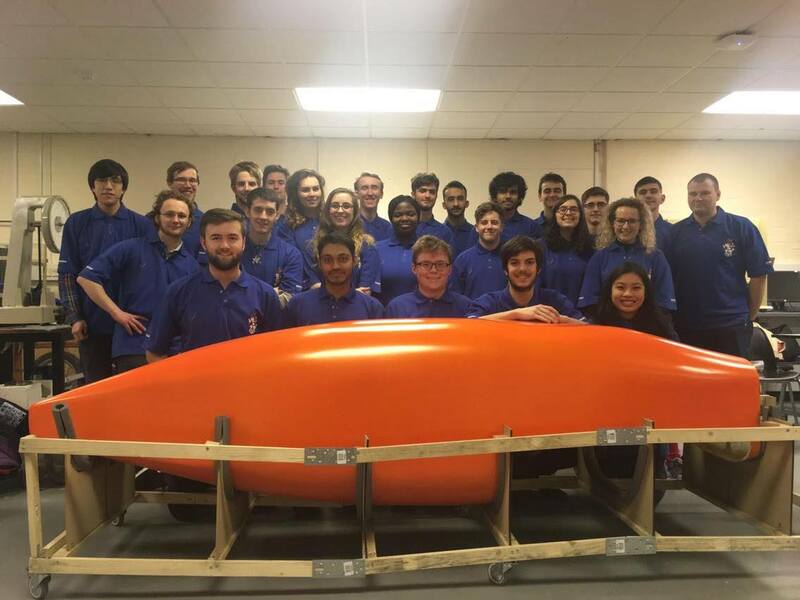 We are the University of Southampton Human Powered Submarine society - a team of mixed engineering students that design and build a submarine powered entirely by human propulsion. We use a systems engineering approach and compete internationally in both the USA and Europe. 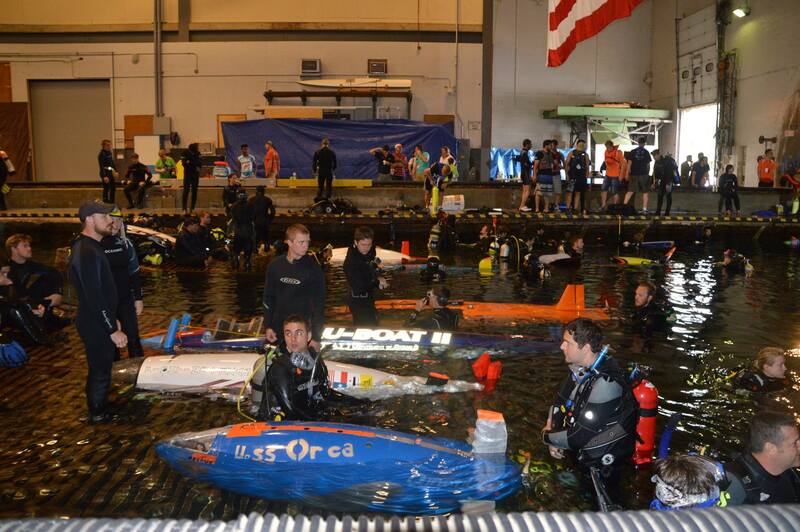 This year we will be competing at the 14th International Submarine Races at the Carderock Naval Base outside of Washington DC, but we need your help to get there. We need to raise £10,000 to make this happen, and the University has agreed to match fund up to £5,000, effectively doubling any donation you choose to make! Please help us to raise the money we need so that we can achieve our aim of being the best team from the UK in this year'scompetition is to be the best team from the UK. We work in tandem with the University on various different outreach events with the aim to get more young people interested in STEM subjects. We run various workshops with local schools, inspiring more children to get involved with engineering. When people join the society they all gain additional workshop training with us, learning how to build and assemble all the different components, furthering their engineering abilities. We try to develop everyone in the society, allowing them to progress and develop skills that will become important assets later in their careers. Our society gives students the chance to run a large scale project, managing a multi skills based team with a significant budget. This provides a stepping stone from university to the project management tasks they may face later in their careers. By pledging to our society you are not just helping us to compete but enhancing the members employability and supporting their future careers. Furthermore, supporting us this year will also help to cement the society's position and aid any future members. Any additional money raised will be used to further subsidize the teams travel or used to fund entrance to the European competition in 2018! check out some of the rewards on offer for various donations! Please share this page with as many people as possible so you can help us to become the best! Just by sharing the page you will be part of the team, propelling us forward. Any donation is greatly appreciated, together this sub can! We will add your name to our list of backers on our website! You will receive all the previous rewards and a small 3D printed submarine! You will receive all the previous rewards and a team shirt! 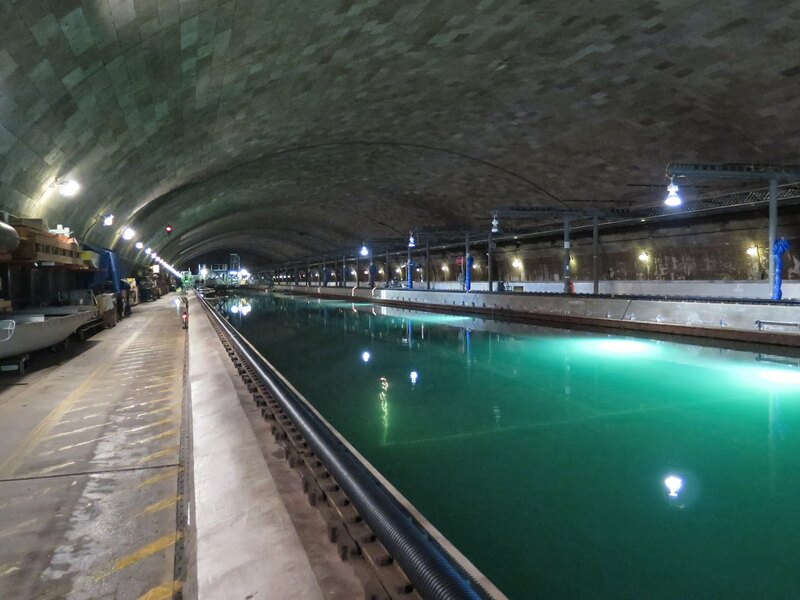 You will receive all of the previous rewards and an invitation to one of our testing days watching the progress of the submarine and meeting the team! You will receive all the previous rewards and your name or logo will be added to the banner that we take to our events! You will receive all the previous rewards and you we will apply a sticker with a logo of your choice to our submarine!